Bayside Irrigation & Lighting, Inc. Comment: My landscape is a disaster. Comment: Filling small sink hole with top soil. Need 2 cubic yards. 601 A N. Point Rd. Jarrettsville Landscaping Companies are rated 4.75 out of 5 based on 361 reviews of 21 pros. 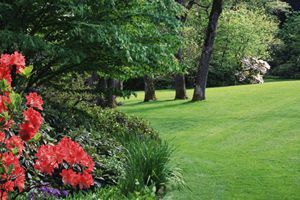 Not Looking for Landscaping Contractors in Jarrettsville, MD?